Chances are, if you are looking for a new home, you probably have a checklist of “must-haves” for your new home. You know how many rooms you will need, what style house you want, and how much you expect to pay. 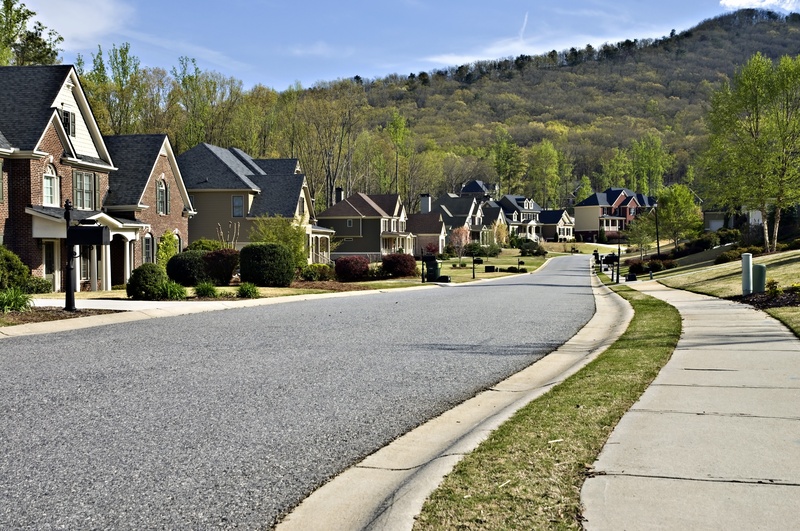 Just as important as your new home checklist, however, should be a new neighborhood checklist. Think about what you're really looking for in a new neighborhood. Remember, you'll probably have to make some compromises, so break them down into the "must-haves" and the "nice-to-haves." Being in the right neighborhood can influence your experience in your new home just as much as the home itself. Here’s a list of things to consider when determining which Canton, Michigan neighborhood is the perfect one for you. Once you’ve settled on the idea that you are going to build a new home, the next step is to decide the perfect location when building a new home. Choosing the right location for your new home is a pretty big deal for a number of reasons. Your home's location will determine not only it’s resale value, but many aspects of your everyday life and overall enjoyment of your new home. Here are some factors you should consider carefully when selecting a location. What Makes Canton, Michigan, a Great Place to Live? With attractions ranging from a diversified restaurant culture to a vibrant fine arts scene and booming commercial corridor, it is no surprise that Canton is one of the fastest growing townships in southeast Michigan. With all Canton has to offer, it attracts a large, diverse group of people, including businesspeople, young families, and retirees.